That's right, Readers Mine, Wanna Cook? The Complete, Unofficial Companion to Breaking Bad is officially available!!!!! We're not quite sure what happened. 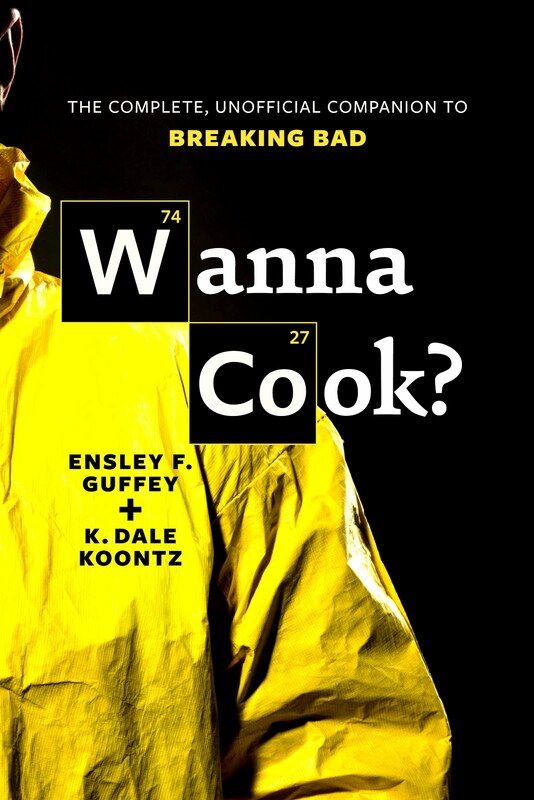 At first, all of the online booksellers had the release date as 1 May, and then Amazon started shipping orders, but everyone else was listing Wanna Cook? as not being available until 13 May, then it showed up on the shelves of Powell's City of Books (see pic below), and as of just a few moments ago when I checked right before I started to type this post, it's now available everywhere - at least online. 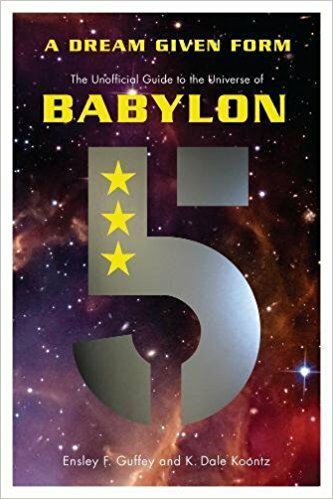 So, you know, go get you a copy or three! Seriously, though, if you've already bought a copy THANK YOU! You rock, and we will offer up burnt offerings before your alter. If you liked it, you could earn an even higher level of awesomeness if you'd take a few moments and review Wanna Cook? on Goodreads, or the online site for the retailer from whom you purchased your copy. Pleasant City Wood Fired Grille: 10% off your dinner order. Joe's Place: one free house dessert with your meal. Please note that even the places listed above as "TBD" are definitely on board for the evening, they just haven't decided what kinds of deals to give you. We're also hoping to add some more folks to this list, so stay tuned here, and to our Facebook and Twitter pages, and Dale's "Walter White Wednesday" posts for updates. (If you own a business in uptown Shelby, and would like to be part of our launch, just contact me.) In addition, Shelby's annual Arts on the Square festival will be going on all day on the 26th so you'll have a chance to see the work of some of the incredible area artists and craftspeople before the launch. So come on out, say hello, buy a book from a local, independent bookseller, and have some fabulous food afterwards. We promise you it'll be an A-1 Night! 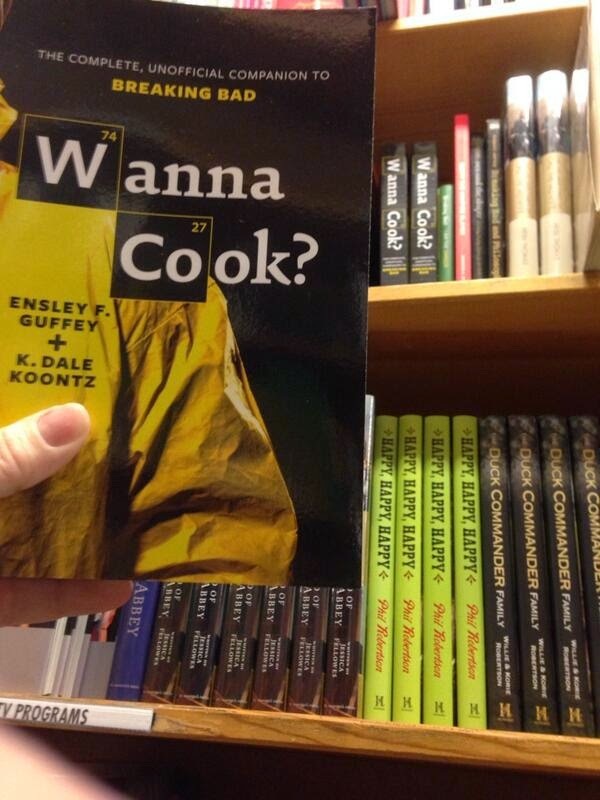 Check it out: Wanna Cook on the shelf at Powell's Books!!! Thanks to @witnessaria for the pic and the heads up! So, really, there's no excuse for not grabbing a copy somewhere. Like Saul's advertising, we're everywhere! See you on April 26th at Fireside! Until then, keep cookin'!